A fresh batch of rockers have arrived in Boston! The national tour of American Idiot begins performances at the Boston Opera House on January 24. 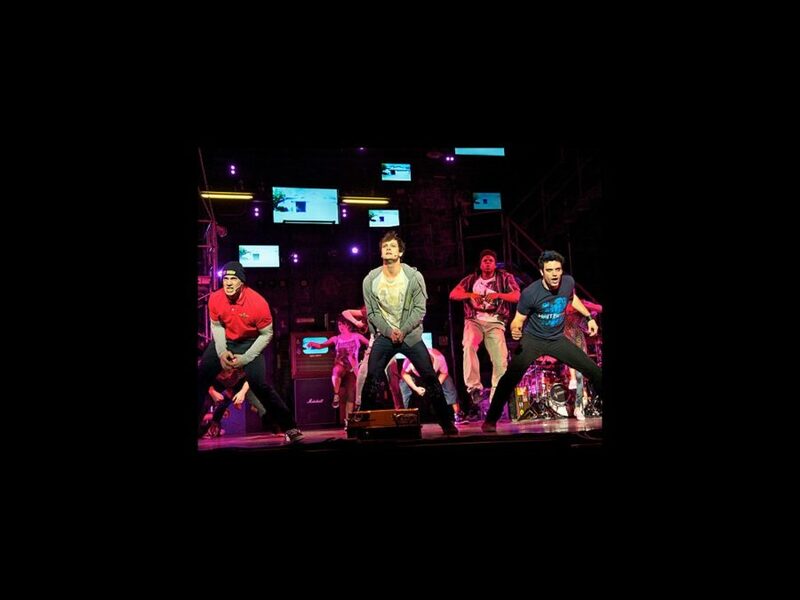 The rock musical, featuring the songs of Green Day, will run through January 29. American Idiot stars Van Hughes as Johnny, Jake Epstein as Will, Scott J. Campbell as Tunny, Joshua Kobak as St. Jimmy, Gabrielle McClinton as Whatsername and Nicci Claspell as the Extraordinary Girl. The show is helmed by Tony Award-winning director Michael Mayer. Don’t miss this groundbreaking musical; get your tickets today!